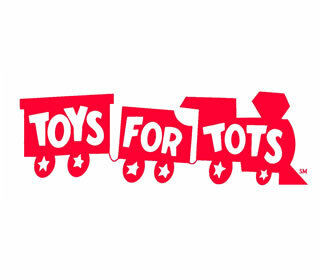 (Dec. 15, 2008)--The UTSA Center for Archaeological Research (CAR) is sponsoring the collection of new, unwrapped toys and gifts for the Toys for Tots program. Donations will be accepted through noon, Friday, Dec. 19. Departments are encouraged to set up collection boxes, and then deliver the gifts to CAR on West Campus. Or, take individual gifts to the collection sites listed below. CAR staff members will deliver the toys to the Marine Reserve collection station the afternoon of Dec. 19. For more information, contact Sherri Sunaz at (210) 458-4378 or visit the San Antonio Toys for Tots Web site.